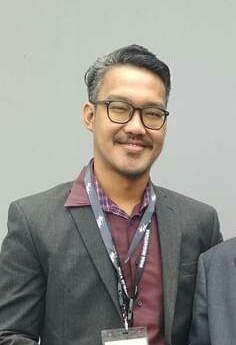 He received his bachelor degree from Faculty of Philosophy University of Gadjah Mada Jogjakarta and his Master Degree in philosophy from Sekolah Tinggi Filsafat Driyarkara Jakarta. During his time in university, he joined University Press at University of Gadjah Mada Jogjakarta, BPPM Balairung, division of production. He has broad interest in some research field, from cultural issues to philosophy of religion.